Gull Road & Sprinkle Retail Center | AVB Inc. The Gull Road area serves as the primary retail destination for eastern Kalamazoo County including Parchment, Comstock, Gull Lake and Richland. 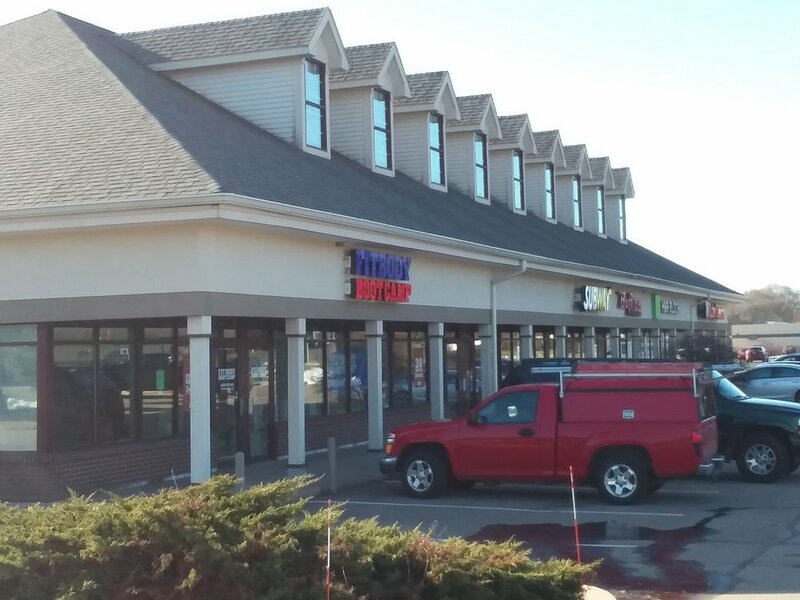 Located near the intersection of Gull and Sprinkle Roads, this busy retail center has great visibility and is located immediately adjacent to a new Menards home improvement store. Current tenant mix includes Little Caesars, Subway, H&R Block, BoRics, Fit Body Boot Camp, and more. Nearby Businesses Include: Meijer, Menard’s, Walmart, Penn Station, Panera Bread, Pizza Hut, Applebee’s, Qdoba, Biggby Coffee, Great Clips, Walgreens, Sprint, McDonald’s, Jimmy John’s, Peachwave Yogurt, and Papa John’s.